British naturalist David Attenborough examines the diversity and origins of "life on earth." As is usual with David Attenborough's work, the camera work is outstanding and employed techniques which were ground-breaking in their day. 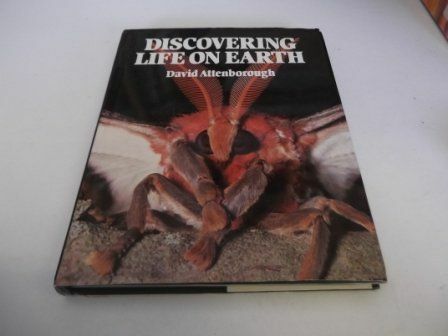 Also, as is his custom, Mr. Attenborough filmed this series in locales all across the world.